!! Let Us Help You Sell Your Used Equipment !! 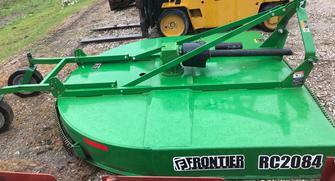 "Accepting Consignments on new and pre-owned agricultural and industrial equipment"
Free Web Listing For Your Equipment!! You Set The Sell Price!!! 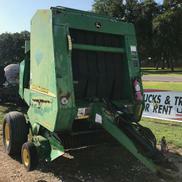 "John Deere 457 Baler "
Mega Wide, Used, 2006 Yr Model, String or Net Wrap! Model D3C - LGP, 11 Hrs on New Engine, New Tracks, New Rollers & Segments, All Cylinders Rebuilt & Changed All Bushings! Kabota Baler & Cutter ! 2017 Kobota Baler ( Model BV4160) has baled only 800 Bales and cutter has cut only 10 acres! Prices are negotiable!!! Seller Has other used eqiupment for sale! Model - RC2084, 7 Ft, Dual Tail Wheel, New Condition! 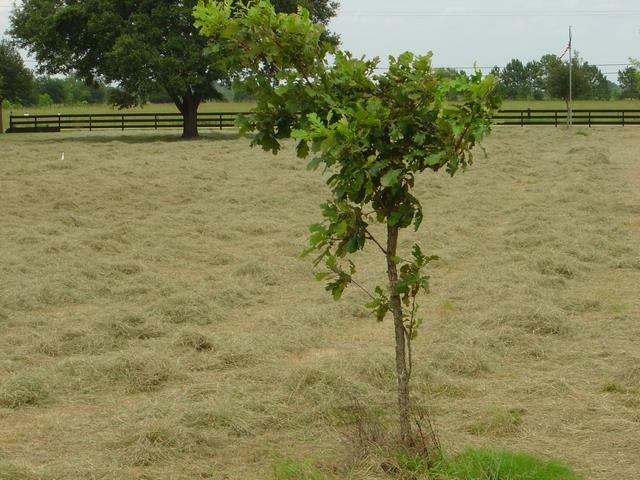 ​ " Hay King Hay Trailer"
Trailer will Haul Five Round Bales at a time!
" 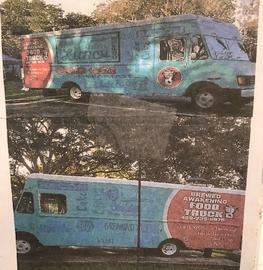 Hay King Tandem Disc "
" Mobile Food Truck "
two compartment & New LED Lights! Opportunity to own property in a fast growing area. No restrictions. Would make a great RV Park, lay down yard, or warehouse facilities. Easy access to Port Arthur, Baytown or Beaumont. Restaurants and gas stations nearby! WILL SELL Cash, Conventional SIGN ON PROPERTY Yes TOPOGRAPHY Level MINERALS Minerals Reserved CROPS Reserved ROAD FRONTAGE State Highway SCHOOL DISTRICT Hamshire-Fannett RESTRICTIONS Unrestricted Miscellaneous!
" 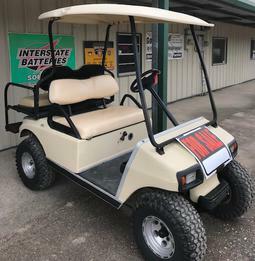 Club Car Golf Cart "
Used, 2001 YR Model, New Batteries, Charger, Garage Kept & Very Good Shape! Sell Price - $2,500.00 !